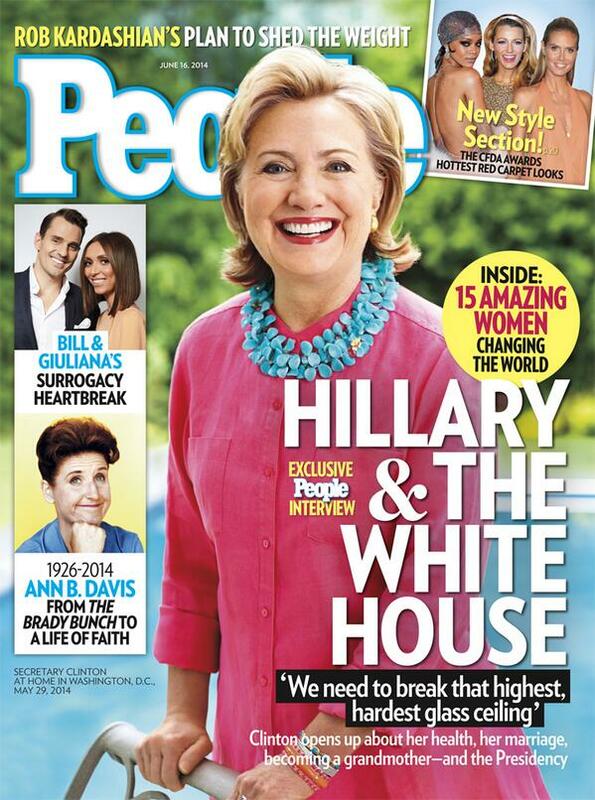 What’s the first thing you think of when you see this People Magazine cover? There’s a swimming pool in the background, it’s outside, and it shows a vibrant Hillary Clinton. Most people, without even blinking, would know that the former secretary of state is leaning against a poolside chair. Know what I think? Our future POTUS is looking better than ever and that’s killing the right wing. But let’s just say any political candidate — Hillary Clinton or anyone else — DID use a walker? Does that lessen their ability to lead? We already had misogyny, let’s add ageism to the right wing toolbox.